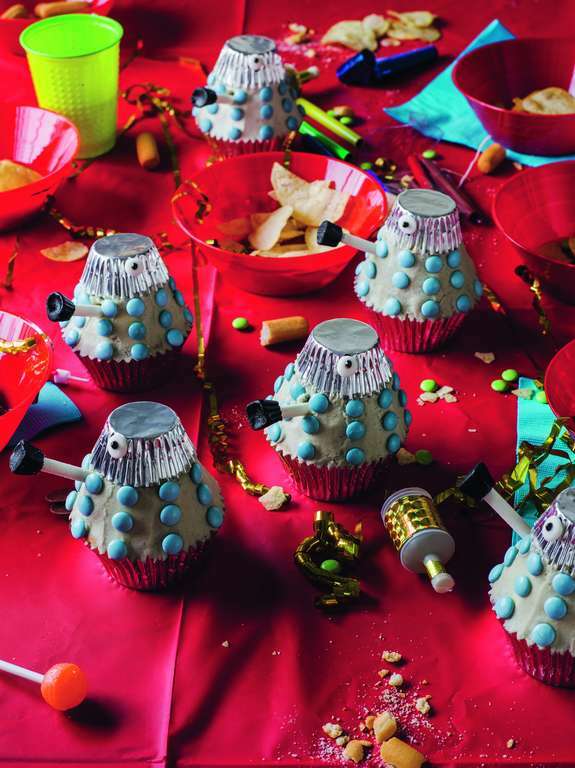 Throw a Doctor Who themed afternoon tea with these Dalek Cupcakes. 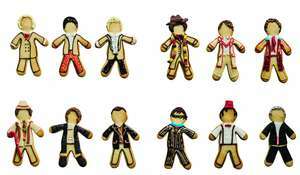 These cupcakes would make an excellent addition to a Halloween party or for a Whovian's birthday party. Daleks don’t eat – or at least, not in the way that we do. But if they did, they’d certainly enjoy these delicious cupcakes. 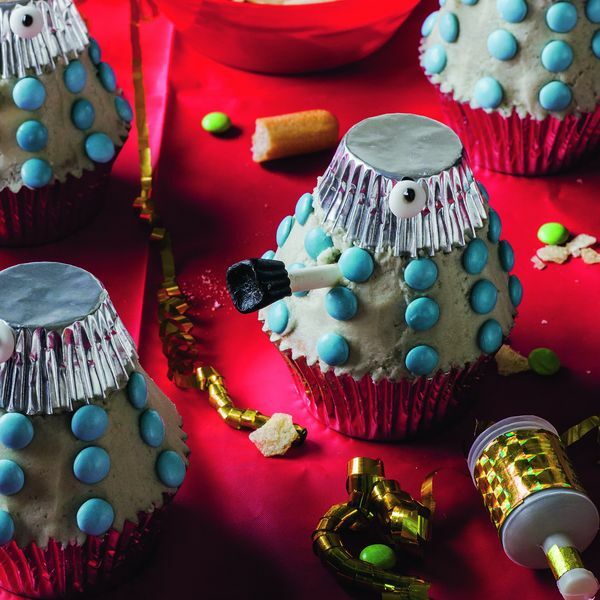 Silver cupcake cases, candy sticks and sweets make an easy and effective decoration for these Dalek teatime cakes. 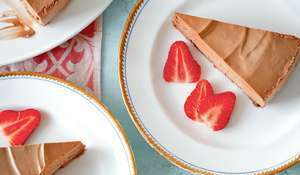 Both the sponge and topping are flavoured with coconut, but you can easily substitute another flavouring like vanilla, orange or lemon instead. Preheat the oven to 180°C/350°F/gas 4. Line 10 sections of a 12-hole cupcake tray with foil cupcake cases. Fit 10 foil mini cupcake cases into a mini cupcake tray (if you don’t have a mini cupcake tray, use double layer cases and arrange on a baking sheet; the extra layer will stop the cases collapsing as they bake). Put the butter, caster sugar, eggs and flour in a bowl. If the coconut is very solid, grate it into the bowl. If slightly softened, it’s easier to finely chop it and add. 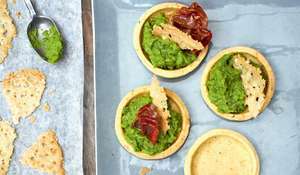 Beat the ingredients together for a couple of minutes until pale and creamy. Divide among the paper cases, filling them no more than two-thirds full. 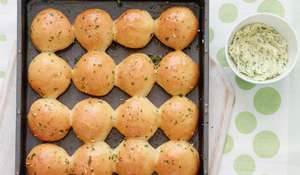 Bake the larger cupcakes for 17–20 minutes and the smaller ones for 12 minutes. The cakes should be risen and just firm to the touch. Transfer to a wire rack to cool completely. For the buttercream, beat together the butter, icing sugar and coconut extract until pale and creamy. Beat in a little black food colouring until it is pale grey. Pile the buttercream on top of the large cupcakes. Smooth out with a palette knife to a deep, dome shape. Invert a small cupcake on top and smooth the buttercream out to fill any gaps between the cakes. What's it about? 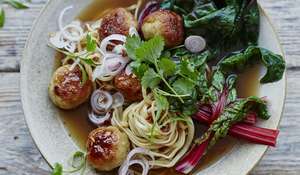 This book is the ultimate collection of dishes from across space and time and the Doctor Who Universe. 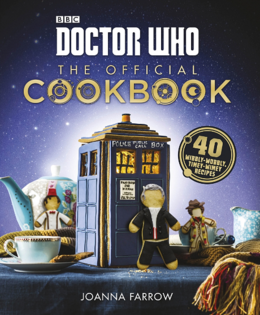 With 40 easy-to-follow, step-by-step wibbly-wobbly, timey-wimey recipes this book is a must-have for any Whovian. 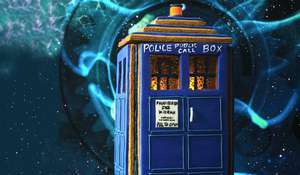 Recipes we love: Gingerbread Tardis, Dalektable Army, Ood Head Bread, Cookie Who's Who, Zygon Pie.